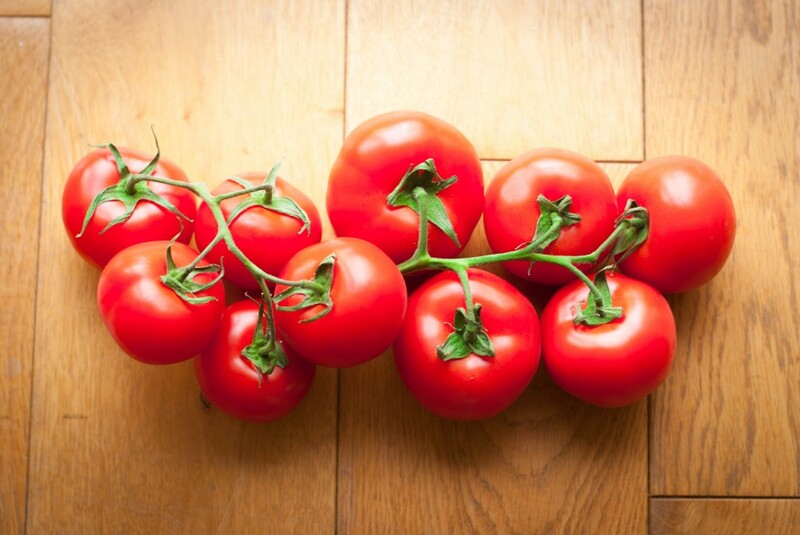 Looking for a simple but yummi recipe with tasty tomatoes? 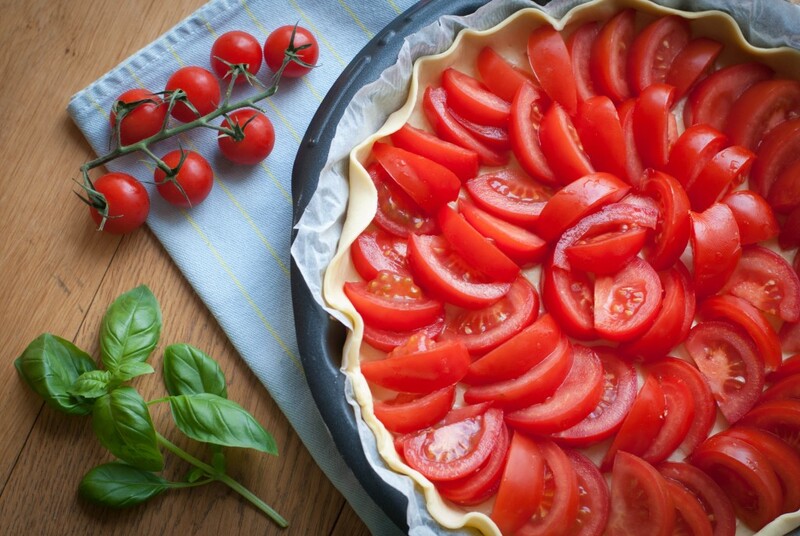 I just love to bake a tomato pie, it’s so easy to do and it fits perfectly with a brunch menu! First lay the puff pastry in the adapted pan and prick it delicately with a fork. 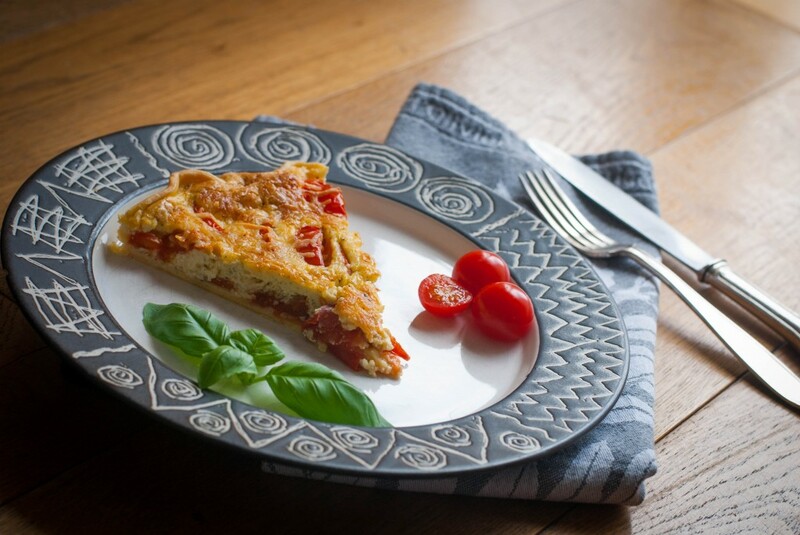 You can already preheat your oven at 200° C.
Now whisk the fresh cream with the eggs and the cheese. Vigorously spice this mass with salt, black pepper, cayenne pepper and nutmeg. Don’t forget to taste if it’s strong enough. If not, just add some more! 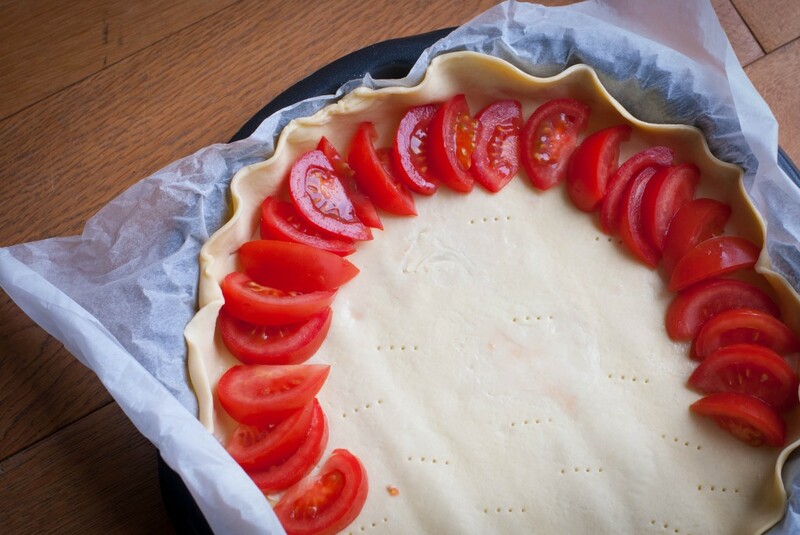 Take the dough and spread the tomato slices the same way you would do for an apple pie! Sprinkle some salt and pepper over the tomatoes before adding the egg- and cheese sauce. It’s now time to put the pie into the oven for around 45 minutes. Let the pie chill down a bit and serve it with some salad or simply add it to your brunch buffet.